June 15th, 2011 the team went out for a morale event. Everyone made it! Awesome! 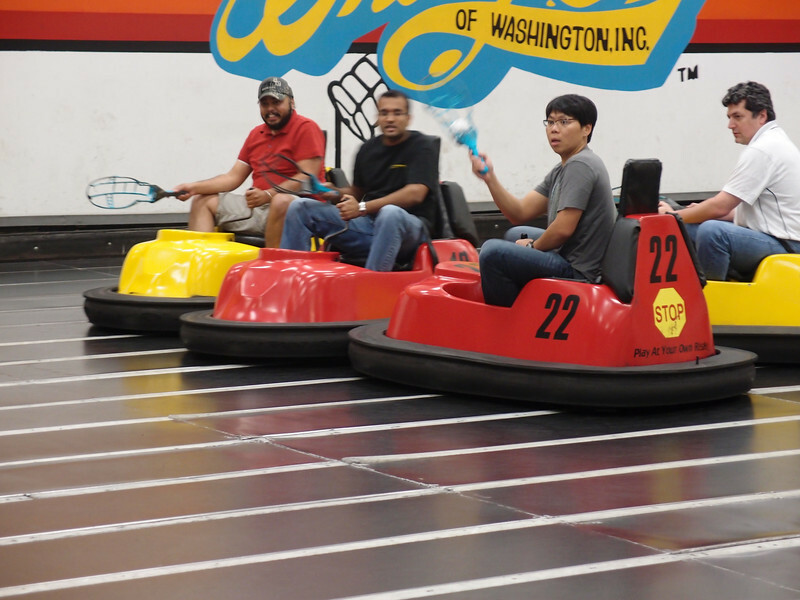 Whirlyball and then meal afterwards at Claim Jumper at Alderwood mall. Everyone had a great time!